Surprise Locksmith 24 offer complete range of residential, commercial, and automotive locksmith services. All of our locksmith services also available as an emergency service. When you are looking for quick, professional, and affordable locksmith service for your home/car/business call Surprise Locksmith 24! 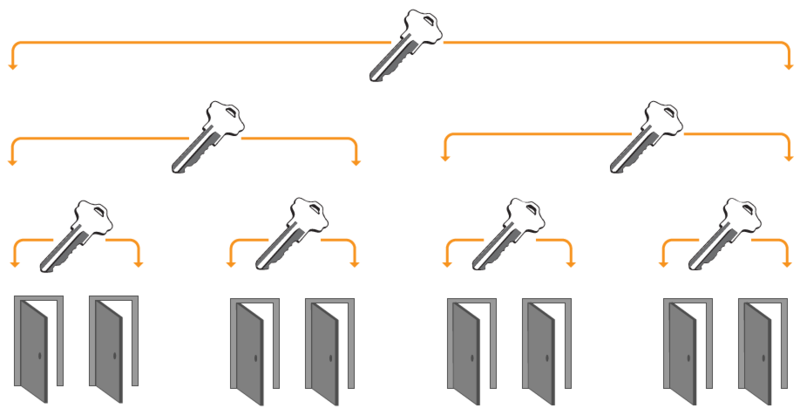 A master key system is a layered security protocol that consists of cylinders and locks that allow different key groups and holders to gain access into specific areas of a building. Put simply, a master key system is a lock system that is structured to be unlocked by a designated key or keys, and can also be unlocked with a master key. Our locksmiths at Surprise Locksmith 24 install and build suitable master key systems for your commercial property. Once you contact us, our locksmiths work with you to design a master key system that best fits your needs. We offer on-the-spot master key system installations for office and apartments – saving you a lot of money in the process. Is Master Key System the Solution? Our technicians are readily available to provide answers and solutions to any master key related questions you might have. If you are considering having a master key system installed or you are wondering if it is the best choice for your property, our locksmiths will carry out an appraisal of your apartment building and provide valuable information on the importance of installing one, and any of its potential drawbacks. Master key systems offer a great level of convenience, allowing business owners have access to all the doors in an apartment with a single key, rather than carrying different keys along for individual locks. Installed properly, master key systems can be customized to fit the specific needs of a building. It is not only convenient, but it is a cost-effective lock solution. Change Key: Also known as sub-master key, this key-type unlocks only one or two totally identical locks. Without a master key system, a change key can be referred to as a regular key. Master Key: This key-type can unlock all the locks a change key can unlock plus some locks with higher level of security. Grand Master Key: This key-type can unlock several master keys and door locks within the system. Great Grand Master Key: This key type can unlock all the grand master key locks, master key locks, and change keys under it. The security system you have installed at your apartment building or business is crucial to the level of confidence you have when returning to the property. Our locksmiths at Surprise Locksmith 24 can help you design, install, and maintain customized master key systems to ensure only those with authorized access can gain entry into your property. 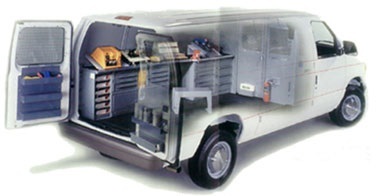 We make use of industry-approved computer systems, allowing for future expansion and adjustment where necessary. Call us at (623) 414-4270 for a comprehensive solution to your security needs. Finding that you have lost your keys, they have been stolen, or you have locked them inside your vehicle or home upon shutting a locked door is never a pleasant experience. If it hasn’t happened to you yet, it is bound to happen eventually. Here is what to do when you are locked out of your vehicle, home, or office. The best case scenario is that you have a spare key waiting for you in the hands of a neighbor, friend, or family member whom you had previously entrusted with it just in case you ever needed it. Hopefully, this neighbor, friend, or family member is available when you need to retrieve the key because you are locked out. If not, there are still some things you can do to get back inside and to safety. If you live with a roommate or other family members who have a spare key, call them to have them let you in. Of course, this will definitely inconvenience them and throw off their schedule and plans as well. If you are a renter, contact your landlord or head to the apartment manager’s office. Of course, unless you know the apartment manager well, you will need to have proof of identification available to show. If this is locked inside with your key, you may have a problem getting them to hand over the spare key. Maybe there is a window you left unlocked. If so, remove the screen, lift up the window, and work your way inside. Hopefully, the window opening is large enough for you to fit through and you don’t have an alarm system to trigger in the process, and always be careful of falling if the window is located at a high or awkward place. You can try to pick the lock yourself. Of course, unless you are skilled at this, you will probably damage your lock, and the credit card or whatever you used to shimmy the lock open, in the process. Also, this method only works on spring bolt locks. Another method that will most likely leave damage to the door is to remove the door knob itself. To make this method work, you will also need a small object like a bobby pin and a screwdriver as well as a lot of strength to work the door knob loose enough to remove it. 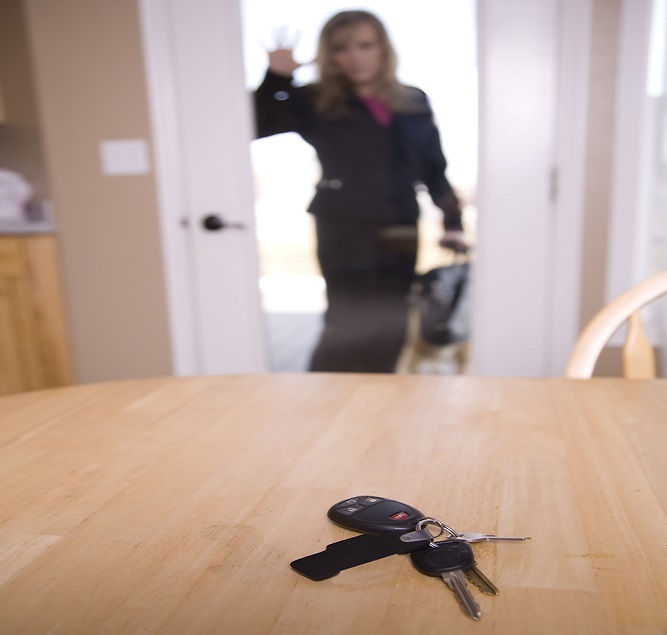 Have a keyless entry system installed if you tend to lose your keys often. From here on out, all you will have to remember is the passcode to get inside. Another option is to call a locksmith. Many people wait until all else fails before considering calling a locksmith. Save yourself some wasted time and possibly leaving damage to your locks, and have a trusted locksmith’s number ready to use for just such an emergency. If you have previously researched reliable locksmith companies in the area, you will be able to contact a trusted professional who will be there and have you back inside in no time, with a spare key in your hand, and leaving no damage to your locks. Don’t panic when you find you can’t get into your home, office, or car. Instead, know what to do when you are locked out. 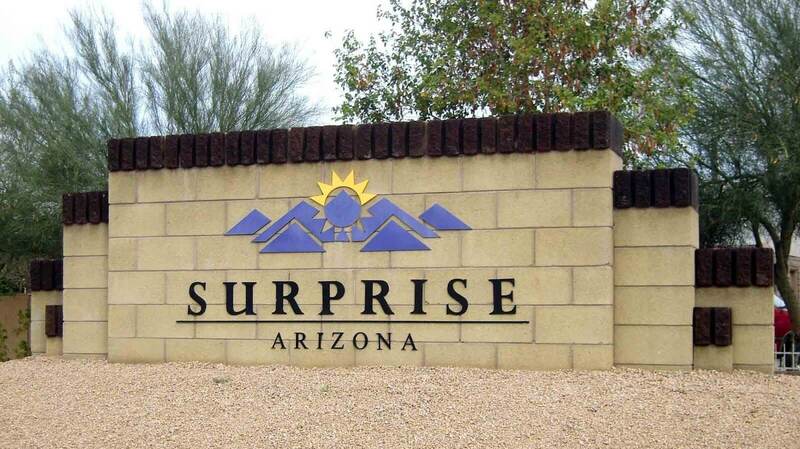 When you are in need of a locksmith in the Surprise, Arizona area, call the professionals at Surprise Locksmith 24 to come to you to get you back inside to safety quickly.